The new 12-sided £1 coin became legal tender on 28 March 2017. 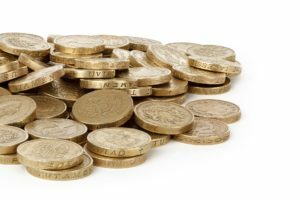 The round £1 coin lost its legal tender status at midnight on 15 October 2017. There are still 169 million out there, which have not been returned to the mint. I am sure we will be finding them with our metal detectors for many years to come, but from what I have heard and read a lot of detectorists think they are now worthless. NOT TRUE! Until further notice most UK High Street Banks will exchange round pounds for account holders at full face value. Some will exchange them over the counter; others will want them deposited into accounts. The Post Office has arrangements with most UK High Street Banks, as well as its own bank, and will also accept round pounds for deposit into a bank account. There are currency exchange companies who will exchange withdrawn coins. 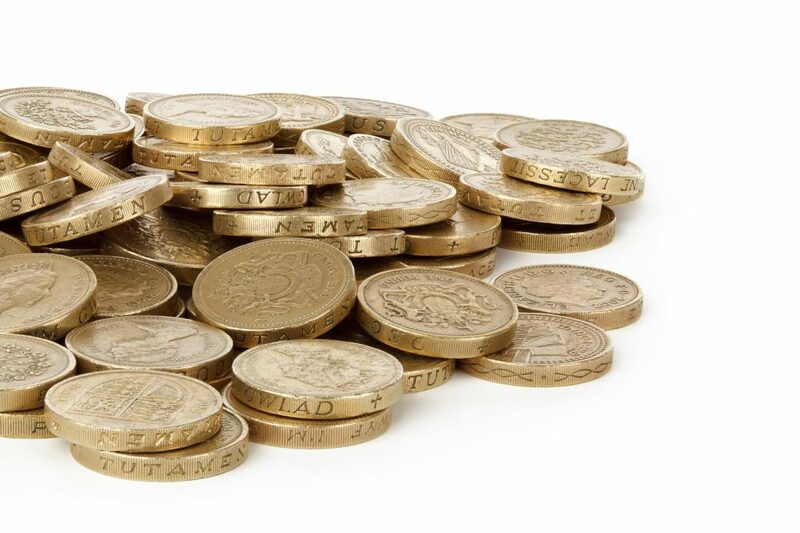 One is currently paying 85% face for round pound coins and 75% face for withdrawn British decimal and pre-decimal coins. Bear in mind that pre-decimal copper (bronze) and brass coins are worth more than their face value in scrap. One old penny, weighing 9.45 grams, is now worth about 3p. In contrast the nickel-brass round pound weighs 8.75 gram and would be worth slightly less than 3p as scrap. Nevertheless that is an option if the coin is mutilated and not acceptable elsewhere. Further details of profitably disposing of withdrawn and foreign coin finds will be found in Treasure Hunting for Profit.